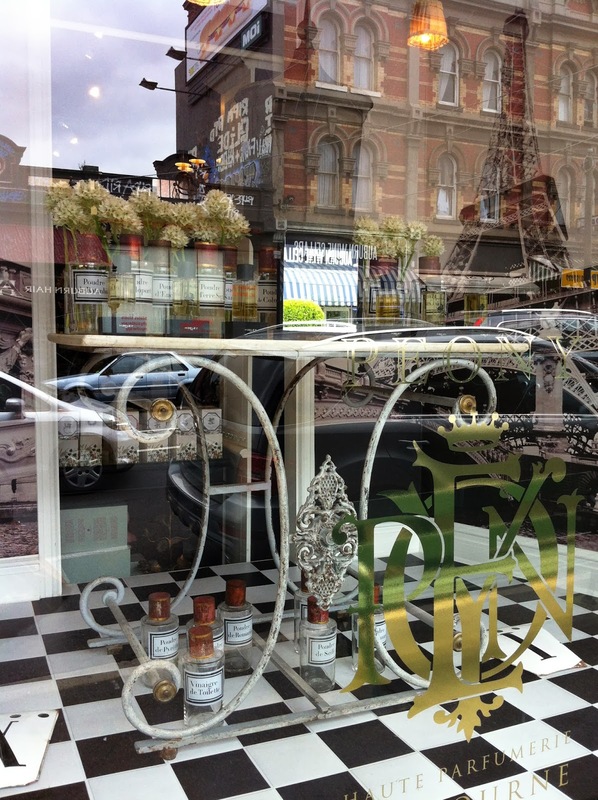 On a little getaway to Melbourne last year, I managed to get to one of my favourite stores, Peony Haute Parfumerie owned by the one and only gorgeous Jill Timms. I had only been to Peony once before and both times I was so amazed by this delightful little find on Auburn Road, Hawthorn. I instantly knew this is a special store from the front window display. 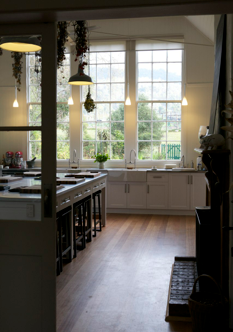 I am sorry about the reflection but I hope you can spot the French charcuterie table and the antique French chemists bottles through the glass window? All so wonderfully displayed, you feel as if you are in Paris about to enter a very chic store indeed! 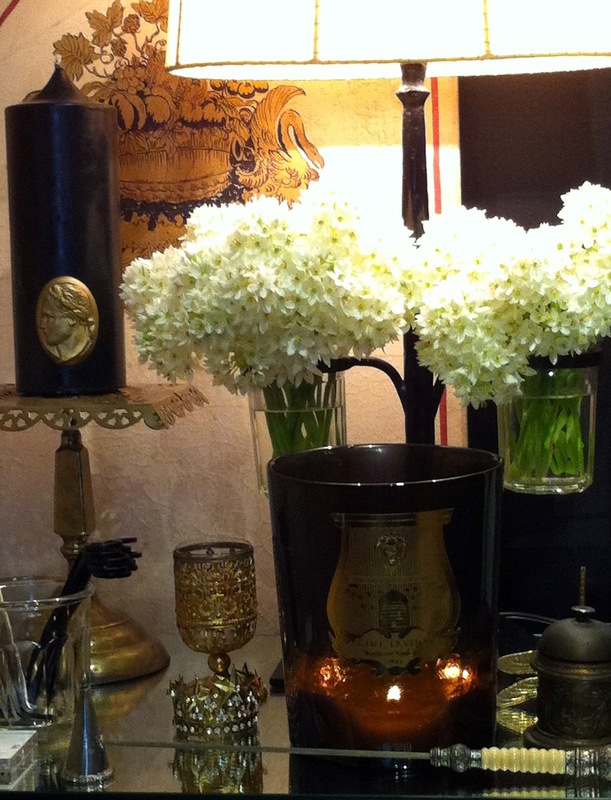 Inside, the products are expertly curated, with carefully sourced French perfumes and perfumed candles. 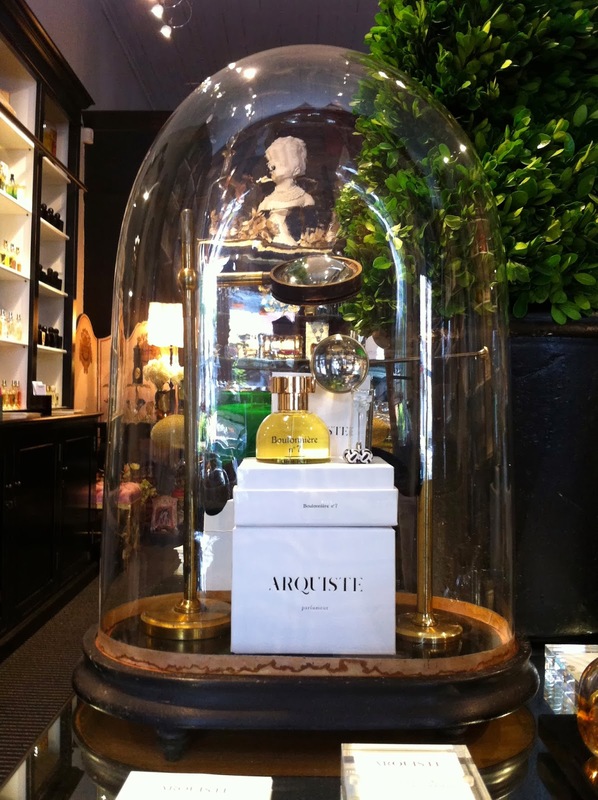 Jill has used a 19th century glass dome to show some Arquiste products, above. You may be able to see two 19th century bulls eye lenses, also under the dome. Jill found both of these with us at The Drill Hall Emporium! Ever since my first trip to Paris, where I accidentally happened upon the Astier de Villatte boutique store, on Rue Saint Honoré near the Louvre, I have held a secret love affair with their white glazed ceramics. 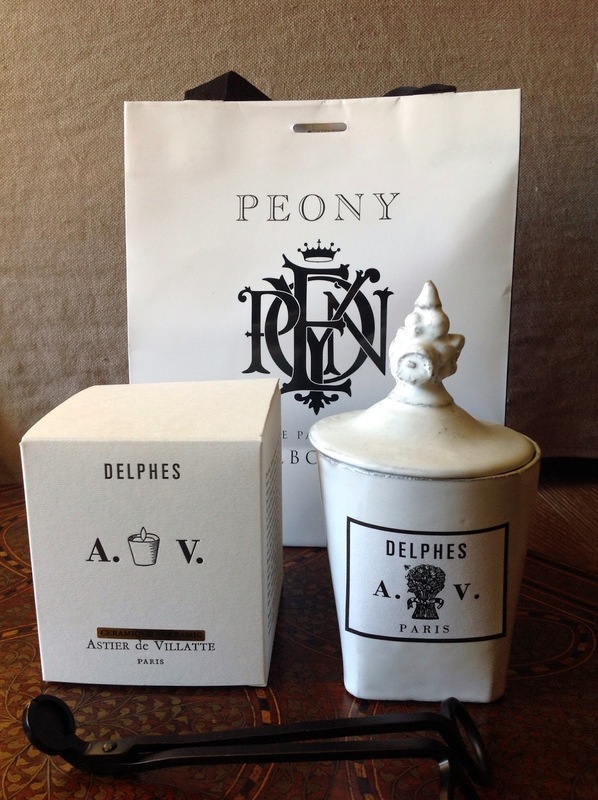 Peony stocks their perfumed candles along with some of these gorgeous ceramics. 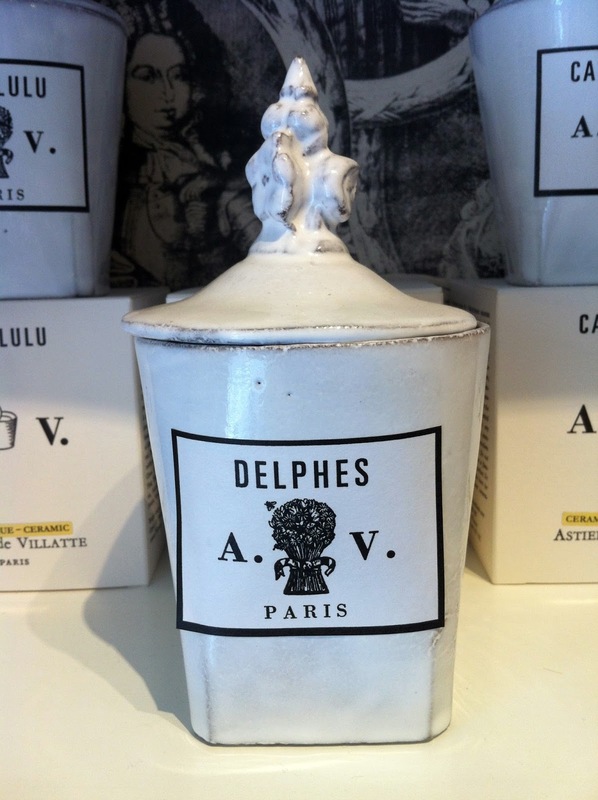 I really, really could not resist the Delphes candle. Not that I need to justify a little gift for myself, but I figure I can burn the candle and then keep the lidded jar for some other purpose. And along with the candle wick trimmer, also from Peony, I am very happy indeed! The candle is now in my hall way alongside my collection of sea urchins, coral and crystals. I am sorry for the length of time between posts, life just gets away. 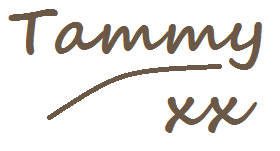 I still enjoy making contact with my readers and will continue to do so through my blog. Perhaps I will go for quality, not quantity! Bonne année 2014, hope that it is avery happy, healthy and prosperous one for you and your family. 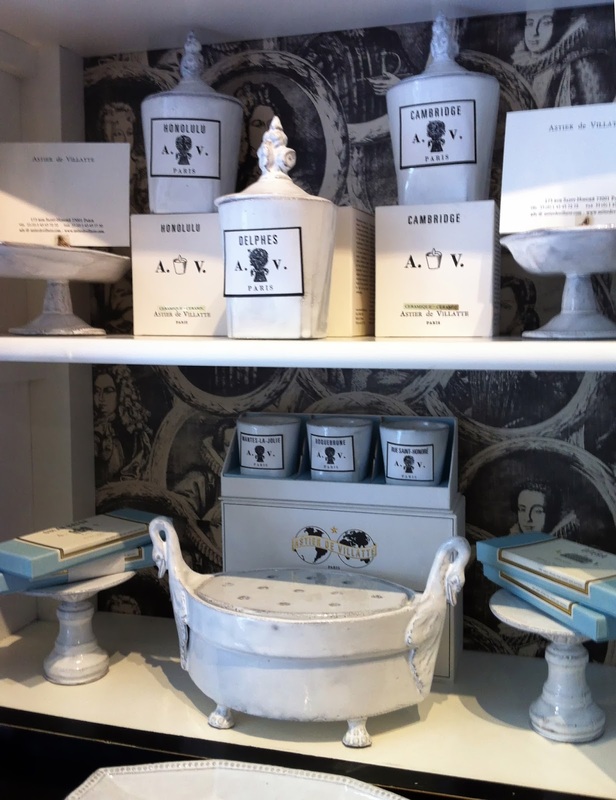 What a lovely post this is, I love the use of the old globe, the shop is stunning and I bet that it smells beautiful. Yes, the shop smelled beautiful a delight for the senses. Lovely post ! !..happy weekend !! love Ria...x !! Thanks Ria, to you too! 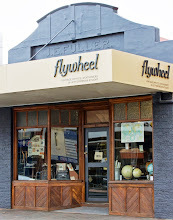 This store in Hawthorn looks beautiful. The styling inside is impeccable and I bet it smells amazing also. I will have to remember to visit this store if I'm ever in Melbourne......I would so love to go and just have the time to explore and really figure out when everything is! Time does indeed get away from us. You sound well. I hope you have had a great start to the new year. I am following you on instagram and am enjoying all of your pictures. Hi Janine, yes you must if you get to Melbourne, it is all so divine. I am well thank you and coming to terms with little time for all I would like to do. I am glad you like my Instagram pictures, it is fun!